Home Sweet Home! 510 Bella Street is an adorable cottage for sale in the Borough of Hollidaysburg. Featuring 2 bedrooms and 1 bathroom, this home is perfect if you are just starting out or looking to downsize. This Blair County home is located just 7 miles south of Altoona and is in the Hollidaysburg Area School District. Take a look at this beautiful and well cared for home. Comfy, Cute and Cozy! That is exactly what this living room is all about. 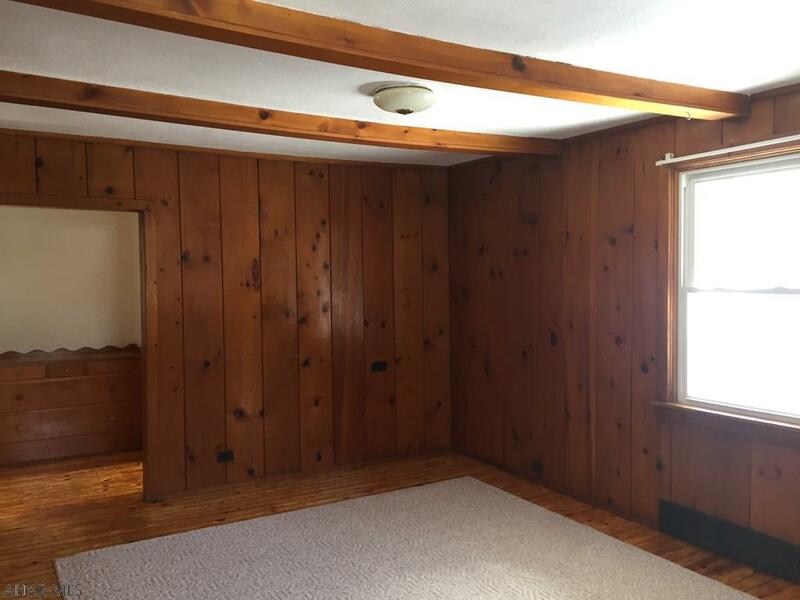 The beautiful hardwood floors and beamed ceiling add special character to this room. You just need your furniture and decorations to make this room the perfect place to relax in. 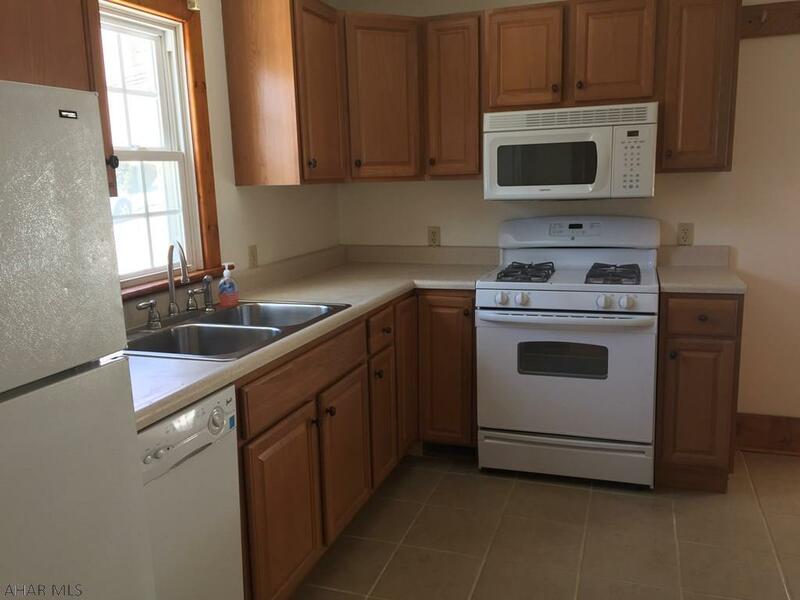 This bright kitchen with ceramic tile flooring is beautiful and offers the perfect amount of counter and cabinet space. Preparing meals will be a breeze with the appliances that are included, such as the microwave, oven, refrigerator and dishwasher. 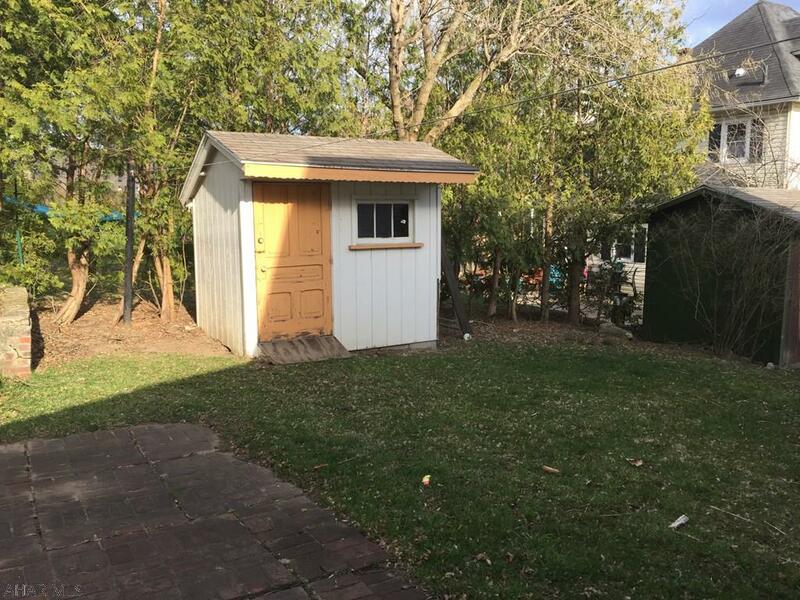 This 1.5 story home has 2 bedrooms and 1 bathroom. 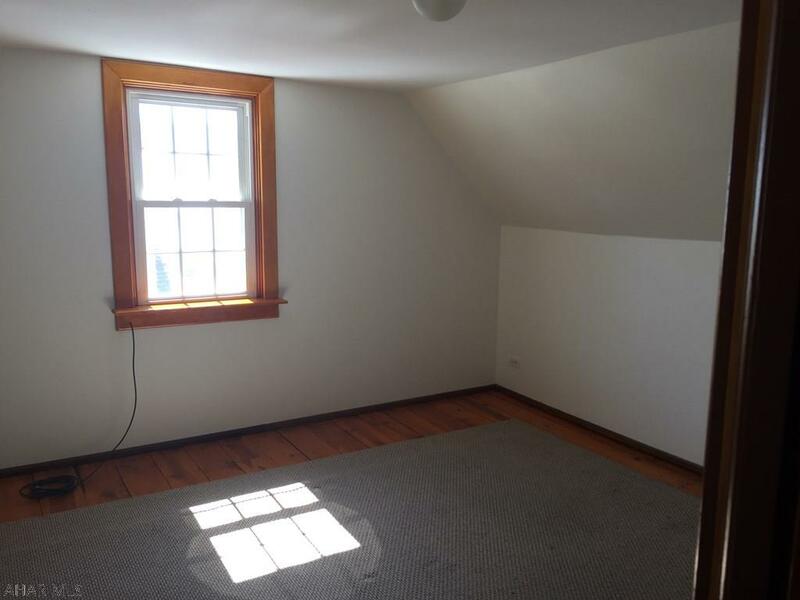 Both bedrooms are decent in size and feature beautiful hardwood floors. The full size bathroom is updated and bright. This Blair County home is situated on approximately 0.05 acres and has a covered porch and a shed. This home is in a great quiet neighborhood and is walking distance to shops and restaurants. 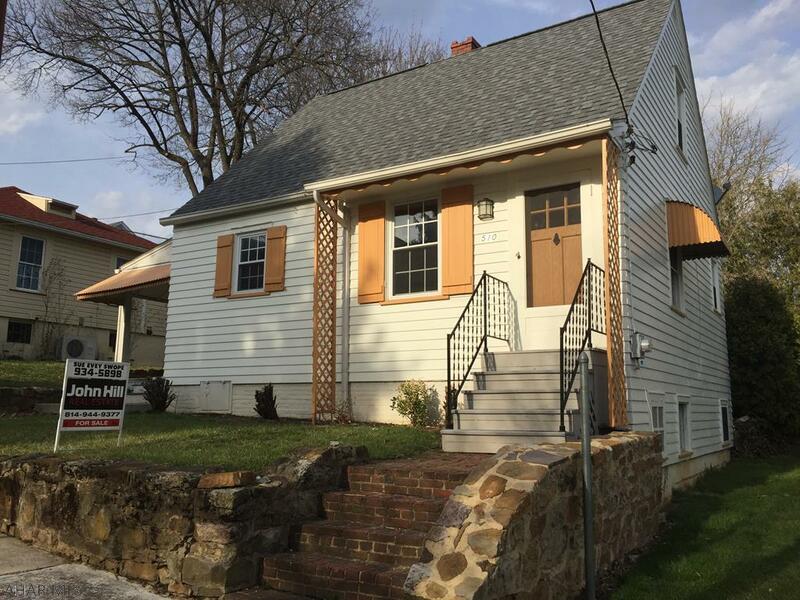 510 Bella Street is well maintained and just waiting for you to move right in! Call Suzanne (Sue) Swope (814) 934-5898) to set up an appointment to see this beautiful cottage!